The key to a smart city project is the creation of accessible, open data platforms which store and handle information data on city operation in a common system. The EU Open Urban Platform initiative, which has been joined by various cities, large and small enterprises as well as academic research institutions and NGOs, was implemented to serve this end. The presentation shows the structure of such data platforms and real-time operation through the monitoring of the daily activities in a German town. The building of 5th generation mobile networks is essential for the IoT. Besides the formerly unimaginable bandwidth achieved by now and the end-point boom, reduced network latency is also a pivotal component. The latter factor is a determinant for the development, for example, of autonomous vehicles and telesurgery. The presentation by Ericsson shows options for the use of 5G through demonstrating cases in virtual reality. The versatile use of existing infrastructure is key to the promotion of smart solutions. The many-sided use of public street lighting in cities is a logical possibility. In this respect, several steps, for example in standardization, have been made. The smart electricity pole presented here is capable not only for being used for public street lighting and e-car charging but also as a back-up device for autonomous car navigation and security appliances, Internet access and several other services. What exactly does smart city paradigm mean? Is it about software? Urban design? Urban management? Healthcare or traffic operation? Or all of these? The illuminated display board provides a schematic image of the functions of a smart city, in an entertaining way that also highlights the aim of the conference. An AC charging system for all electric automobiles during medium and long-term parking. In the C T R L, highly-skilled IT security experts of special training supervise clients’ systems 24/7 in real time. 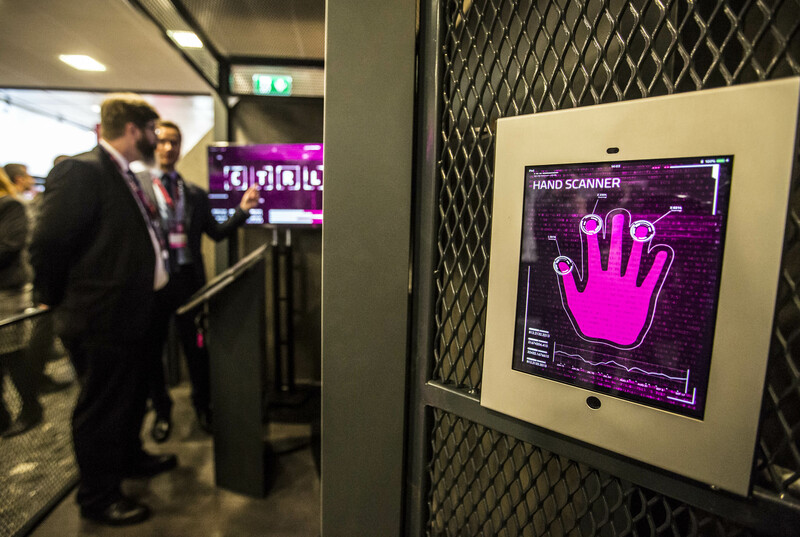 As a result, they are capable of spotting anomalies, reacting to alarms and defusing attacks in a matter of seconds. Minimizing reaction time between the identification and validation of an incident and the launching of a countermeasure is the most efficient way of reducing potential losses. The system also assists the client’s crisis management in case of a highly damaging incident. Although our services model allows incident logs to be stored by our clients’ systems, it is our priority to keep the informatics centre of C T R L independent of the T-systems network, with a separate, auditable database. 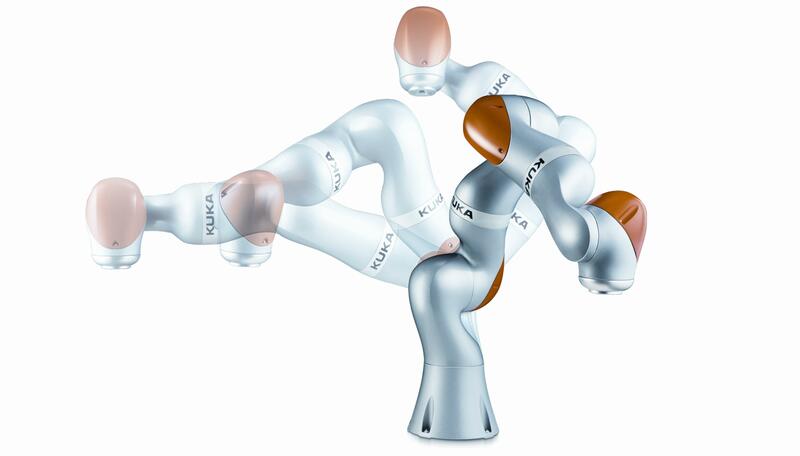 The movements of an LBR iiwa (light-weight intelligent industrial work assistant) or cobot (short for “collaborative robot”) is similar to those of a human arm. The smooth parallel movements are ensured by the robot’s ergonomic shape and light weight, as it is covered by titanium and aluminium. 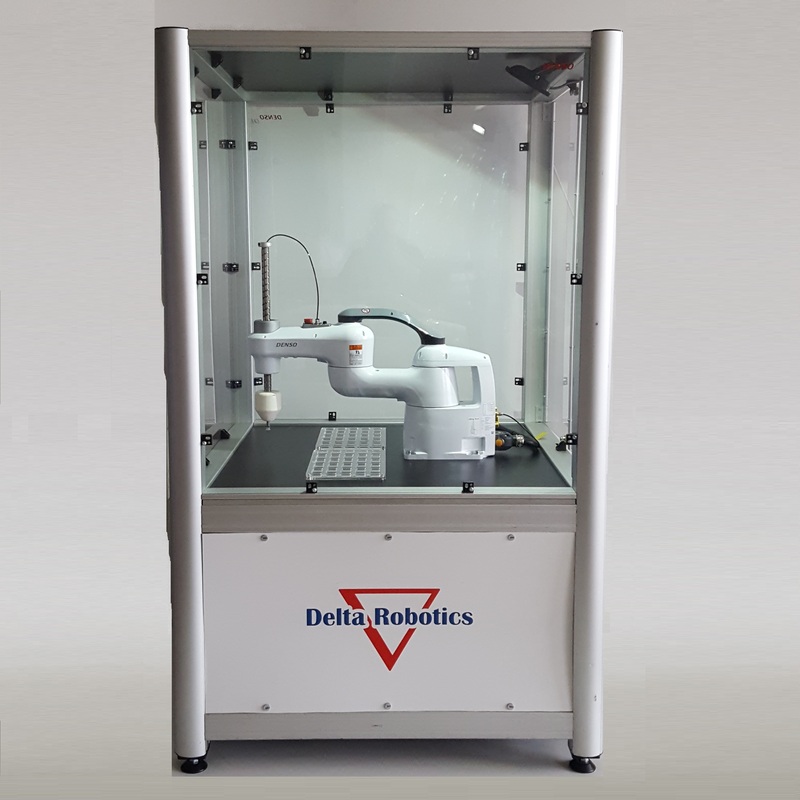 In order to imitate the human arm in most realistic way possible, the cobot has seven special joint sensors that are perfectly adaptable to location, time and impedance specifications. Bosch Rexroth is driving the next industrial revolution as both a lead operator and lead supplier of Industry 4.0 solutions. With a huge automation portfolio and an abundance of production experience from our own plants worldwide, we can offer leading automation and manufacturing solutions – from single-piece to high-volume production. Let’s meet with the Industry 4.0 solutions of the Bosch Rexroth and the Bosch Group, with the help of the mMS4.0 miniature production line. The system demonstrates the product controlled production, the opportunities of the PLC programming on high-level languages, the advantages of the real-time data collection, data analysis and data visualization and the remote access and diagnostic functions. Furthermore a collaborative APAS robot is also presented, which is able to work together with a human, because thanks to its sensor skin it doesn’t need a separated cell. Sustained fast performance.High performance even during continuousoperation over long periods.Interlocking machine design and servo control.The advanced interlocking design assureshighly effective vibration dampening.Strengthened rigidity. Each arm component has a special manufacturing process to ensure maximum rigidity. The future of an optimized industrial automation lies in efficient, safe and reliable Industry 4.0/IoT applications. The key to any successful Industry 4.0/IoT solution in so-called smart factories is a simple, fast and highly user-friendly interaction between all parts of the system: Users have to be able to monitor and control processes at any time, from anywhere and with as many different devices as they wish. Central tools for facilitating these applications are cloud services functioning as a platform for the actual automation application and the user control. 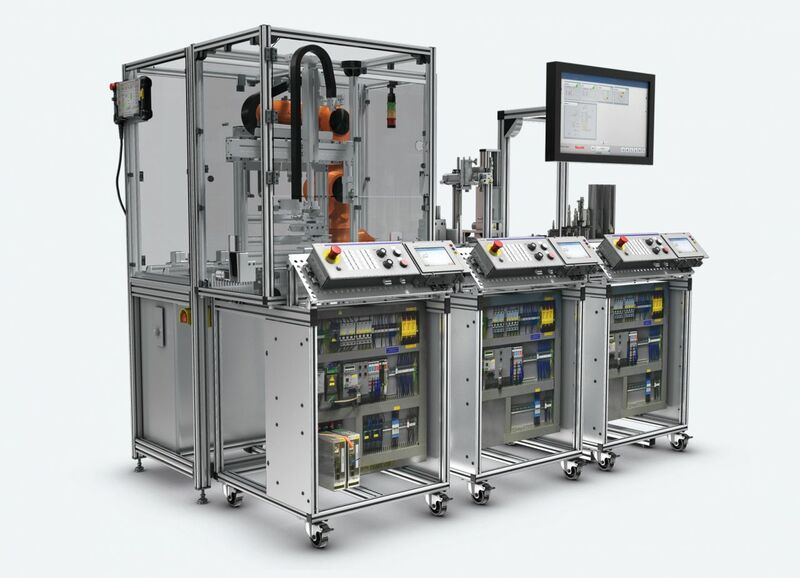 But how can robot-assisted industrial automation, cloud services and user friendliness be integrated into one system today – relying on already existing software and technologies, thus making automation even more efficient? Find out the solution here. What changes can industry expect? The answer to this question lies in the new ways in which people, machines and data can interact. Industry 4.0 combines the real world of production with the virtual world of information and communication technology; therefore traditional industrial processes are supplemented and optimised by the digital world. This creates the foundation for the series manufacturing of individual products to a high standard of quality. With our CP-Lab System the participants can get easily acquainted with MES4, mobile MES, RFID and HMI technologies, OPC-UA, plug & produce and CPS concepts. Connected Learning with Tec2Screen creates a new dimension in learning by seamlessly connecting the virtual and the real worlds. It combines familiar learning methods such as face-to-face, hands-on and self-guided learning and hereby vanishes the boundary between theory and practice through direct interaction between software and hardware. This makes simple and intuitive learning possible. Industry 4.0 has demanded new training and educational forms, solutions such as Connected Learning. The future factory will be realized through the digitization of manufacturing process and introducing completely new use-cases, which will be enabled by 5G networks. 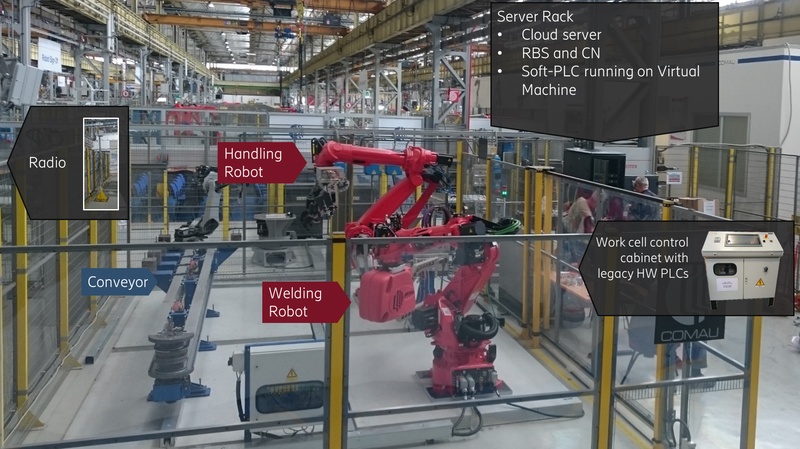 Ericsson is cooperating with Comau, a world leader in industrial automation, to experiment the future factory in a real industrial context. The communication pattern of devices in the IoT world fundamentally differs from what traditional telecom systems were built for. The requirements of critical machine-type communication (C-MTC) pose an entirely different set of problems for latency and reliability of the networks. This demonstration emulates the C-MTC environment of a future factory that demands the reliable real-time control of physical processes. We visualize one of the key elements for such systems: the bounded and low-variation delay even in the presence of excess background traffic. In this demonstration, we are showcasing a multi provider orchestration system and demonstrate its capabilities by a robotics example application. On the one hand, we investigate the opportunities in an open ecosystem where the orchestration system enables cloud and network providers to team up with SW vendors to accelerate innovation based on a distributed/edge cloud. We use end-to-end 5G network slices to ensure consistent use of resources and software components across multiple providers. We argue that multi-provider orchestration is a key contributor to efficient use of edge cloud resources. 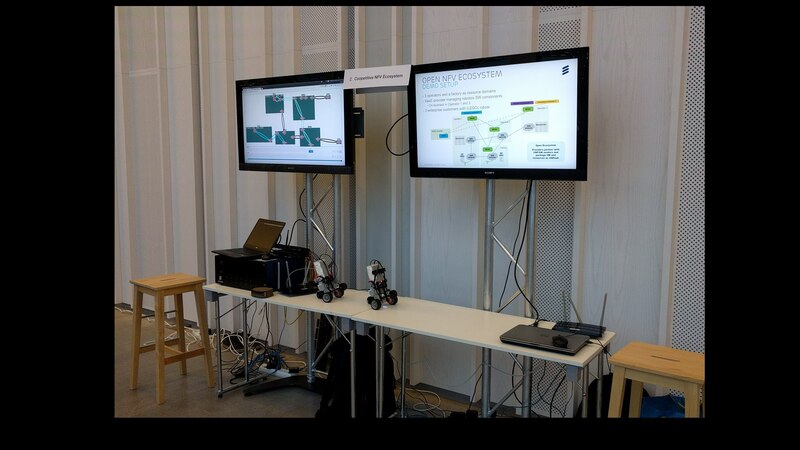 On the other hand, we are demonstrating the importance of 5G network slicing and managed network characteristics by deploying latency sensitive, cloud based network functions for the example robotics service. Siemens PLM Software is a world-leading provider of product lifecycle management (PLM) and manufacturing operations management (MOM) software solutions. We help manufacturers realize innovation in their Digital Enterprise by optimizing their processes, from planning and development through manufacturing, production and support. 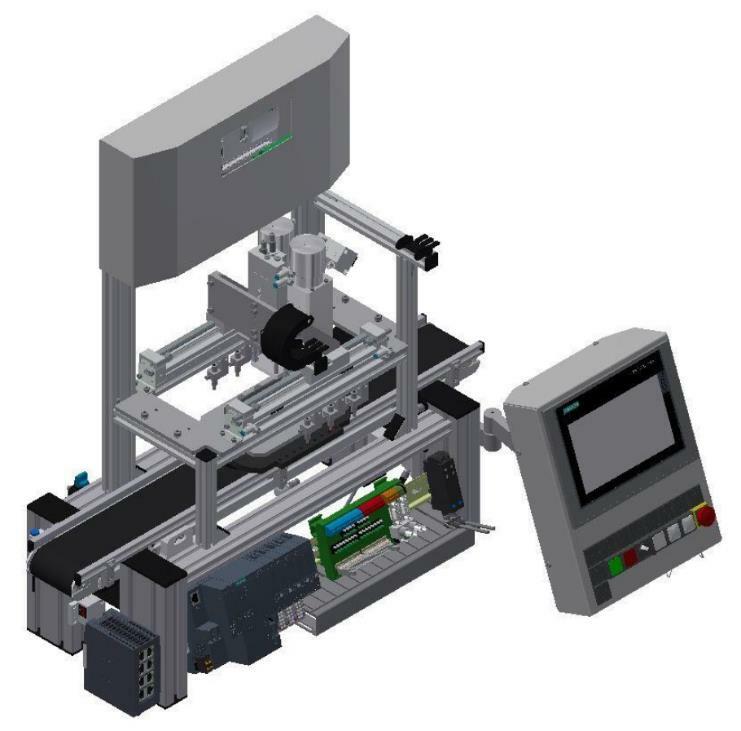 Siemens PLM Software delivers solutions built for the specific needs of individual industries. Based on years of experience understanding key industry requirements, these solutions help companies quickly realize value in their products and processes. Siemens PLM Software solutions can help you realize innovation via such programs like Solid Edge software tool portfolio, NX integrated product design software or Technomatrix which is a comprehensive portfolio of digital manufacturing solutions. The digital twin is the epitome of the digitalization of plants and machinery – the virtual copy of a real machine or system. And the twin is indeed increasingly proving that it can help ensure optimized machine design, efficient commissioning, short changeover times, and smooth operation. Siemens is a pioneer in offering such solutions to its partners via PLM.